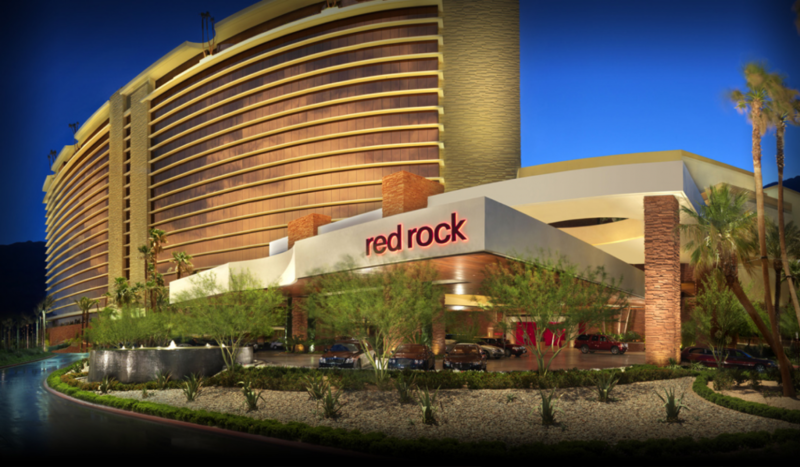 WSC 2017 will be held at the Red Rock Casino Resort & Spa in Las Vegas, NV. The resort hotel provides an idyllic getaway just minutes from the world-renowned Las Vegas Strip and is ideally situated near the entrance to the Red Rock Canyon National Recreation Center. Please note: A $24.99 resort fee is included in the Group Rate and includes daily in-room internet, daily newspaper, admission to the exercise facility at the Resort and schedule shuttle service to and from the airport and strip. A limited number of rooms have been blocked at the special WSC rate. We anticipate that rooms will sell out quickly and advise you to make reservations early, well before the cut-off date of November 6, 2017 (5pm PST). After that date, reservations will be accepted at prevailing rates on a room available basis. To make reservations, click here or call (866)767-7773 and ask for the Winter Simulation Conference 2017 room block. Please note that you will charged a deposit of one night’s stay. HOTEL BLOCK UPDATE: We have sold out of our hotel block on Friday, December 1, Saturday, December 2, and Wednesday, December 6. Hotel rooms are still available on these nights but will be outside of the block at the prevailing rate. Please be sure to book remaining room nights in the block, as you can still get the $145 rate on Sunday, Monday & Tuesday nights. Resort fees should not be charged on any nights inside of our block. WSC 2017 Fraudulent Room Reservation Deals We have learned once again some people are receiving e-mails and phone calls from an agency claiming to be the WSC hotel room booking agent. Please note that the only way to make reservations at the special conference rate is by using the link above or calling directly into the hotel. If you have already reserved with these companies, be alert for fraudulent charges on your credit card. 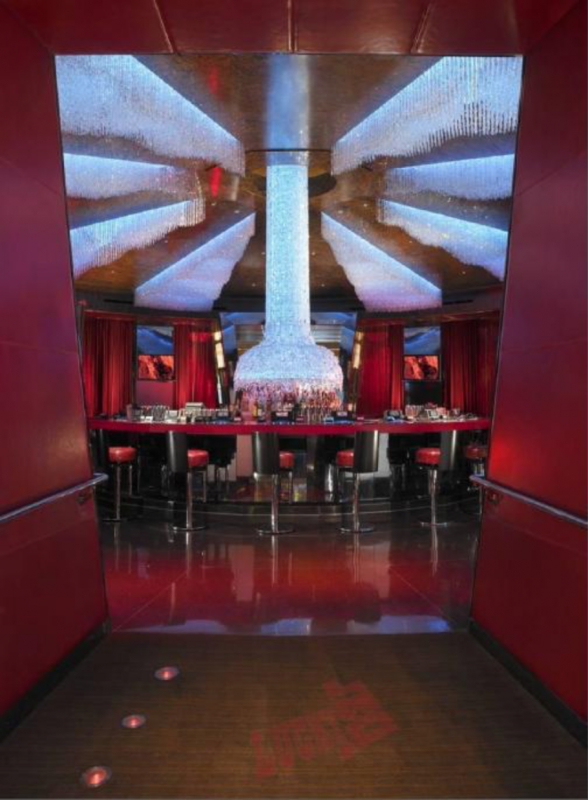 Red Rock & Casino Resort & Spa is located 12 miles from McCarran International Airport. Complimentary transportation is offered to/from the airport. Please be advised that seating is limited and schedules are subject to change. The shuttle picks up in Terminal 1 at the Zero Ground Level located below baggage claim. If your flight lands in Terminal 3, please take the inter-terminal tram to Terminal 1. The shuttle does not have a scheduled parking spot but will generally pick up between slots 16-23, and usually near slot number 18. The shuttle is a 28 passenger black or white coach with the Celebrity and Red Rock logo. Pick-up times from the airport are every 2 hours from 6:00 a.m. until 9:00 p.m. Guests will need to provide their hotel confirmation number at the airport. Transportation back to the airport is available every 2 hours from 5:00 a.m. until 7:00 p.m. Click here to view the full shuttle schedule. Shuttle FAQs are also available. The hotel does not accept advance reservations for the shuttle service. If you are arriving at McCarran Airport, you should have sufficient time to collect your luggage and catch the shuttle as long as your flight arrives at least 30 minutes prior to the scheduled departure time. To use one of the shuttles from the resort to the strip or airport, you must check in with the Bell Desk 30 minutes or less before the shuttle you want to use. They will issue you a pass that holds your seat on the shuttle. Super Shuttle is also available from the airport to Red Rock. Prices range from $25 for a shared-ride van to $70 for a non-stop van. Taxi fare from the airport to the hotel ranges from $45-$70 depending on traffic. Uber or Lyft cars range from $17-$20 and are readily available.